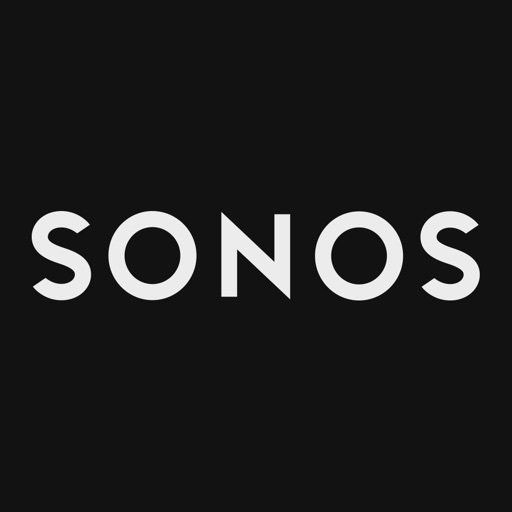 Sonos Controller by Sonos, Inc.
Sonos is the wireless Home Sound System that fills as many rooms as you want with beautiful, immersive sound. Stream via WiFi. 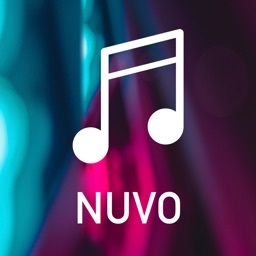 Play any song, podcast, audiobook or radio station, and enhance your TV and movie experience. 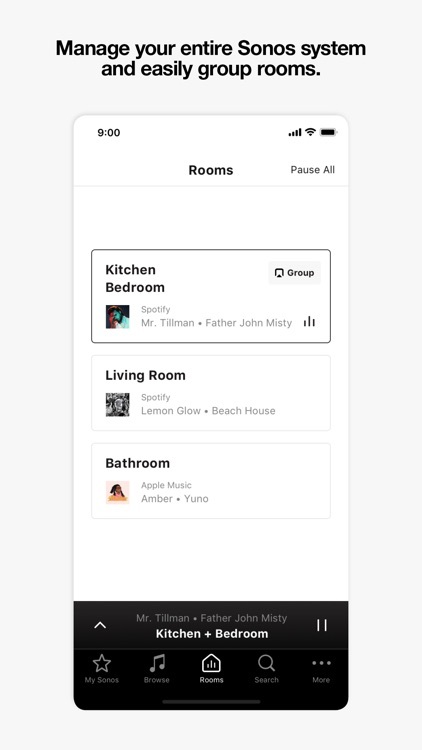 Move music around your whole home. 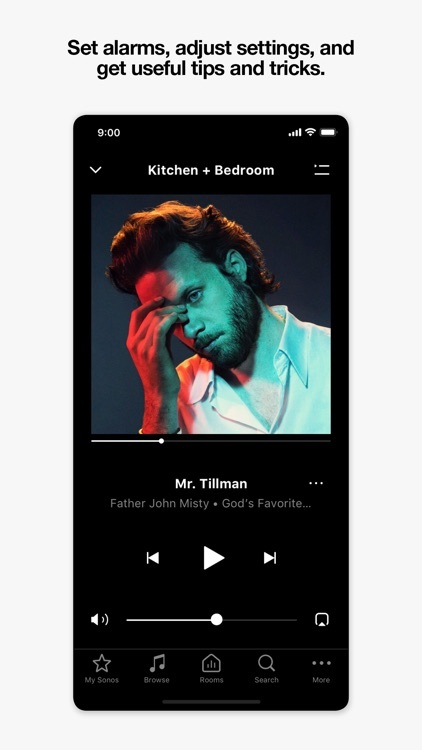 Choose what plays in any room or everywhere, and easily move music around your whole home. Everything stays in sync. 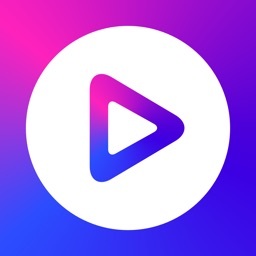 Stream everything with one app. 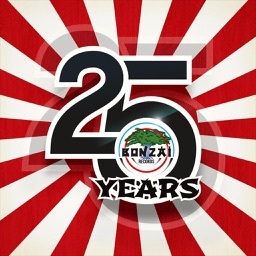 Access over 30 music services. 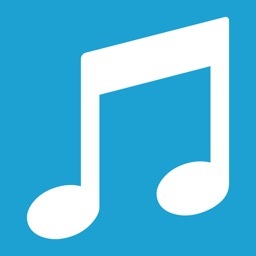 Play on-demand Internet radio, podcasts, audiobooks, and more. Search all of them at once, and save your favorites to My Sonos. 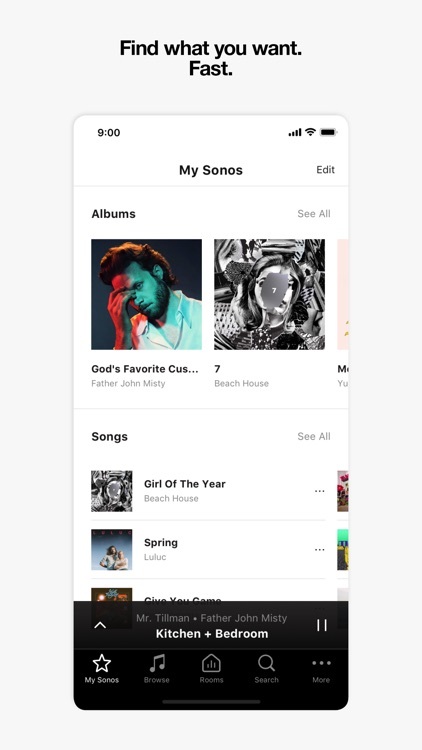 Simple navigation lets you quickly find and play what you want. 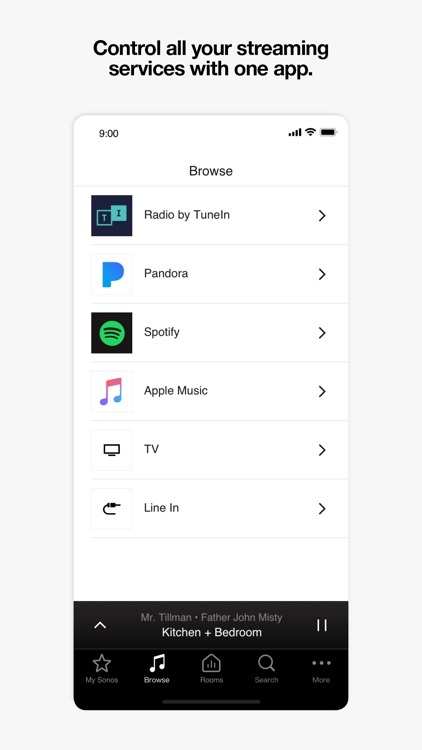 Easily set up speakers and customize settings. 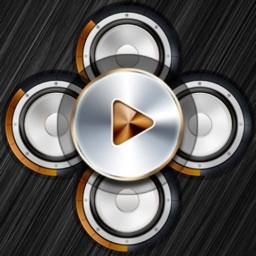 Get the best listening experience with software updates and tips for making the most of your Home Sound System. 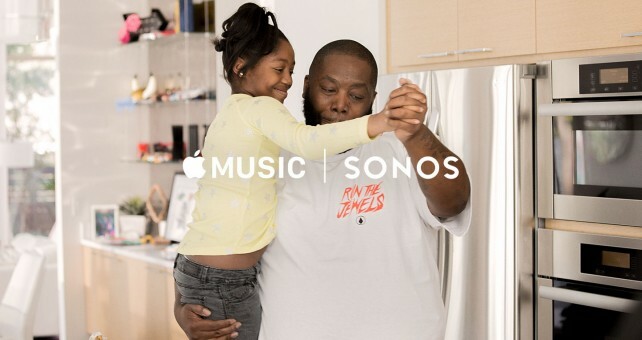 To tout their recently launched integration, Apple Music and Sonos have started airing TV ads featuring three acclaimed musical artists. 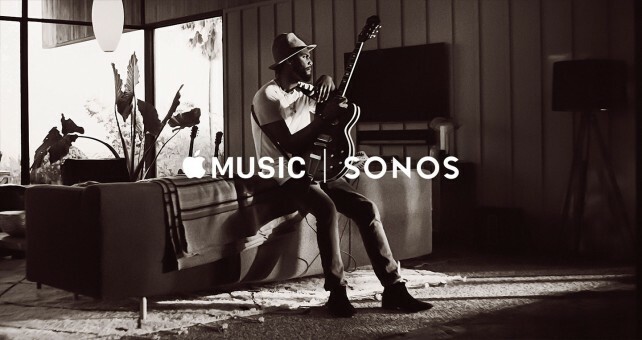 Starting tomorrow, you can enjoy the official integration between Apple’s music streaming service and Sonos’ smart speaker systems.